Beenkeragh offers challenging scrambling on the Hag's Tooth Ridge. It is connected to Carrauntoohil by a ridge known as the Bones. 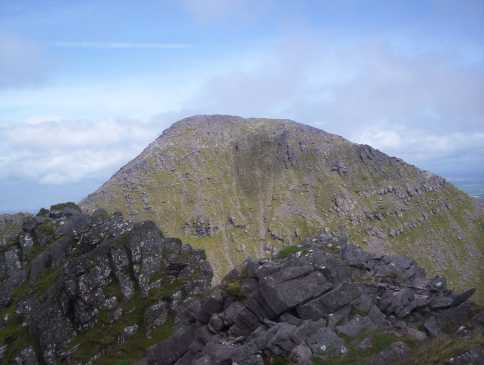 Beenkeragh is the second highest mountain in Ireland. Beenkeragh is the second highest point in county Kerry.